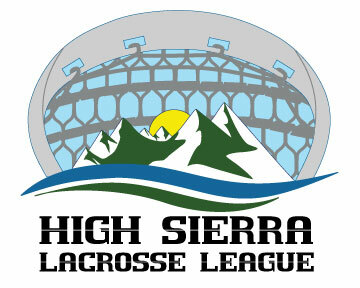 The High Sierra Lacrosse League (HSLL or League) is a 501(c)(3) non-profit organization structured to promote, govern, and protect youth and high school-level lacrosse throughout the Reno-Tahoe area. The League is committed to the development of lacrosse and provides affordable opportunities for organized play, maintains a safe nurturing atmosphere, and fosters a civic character of fairness and sportsmanship in all who participate. Read our "Goals and Guiding Principles." The League is governed by a Board of Directors (Board or BOD) who administer and manage the respective divisions within the league and work to responsibly promote lacrosse in the region. Seven members compose the League BOD.